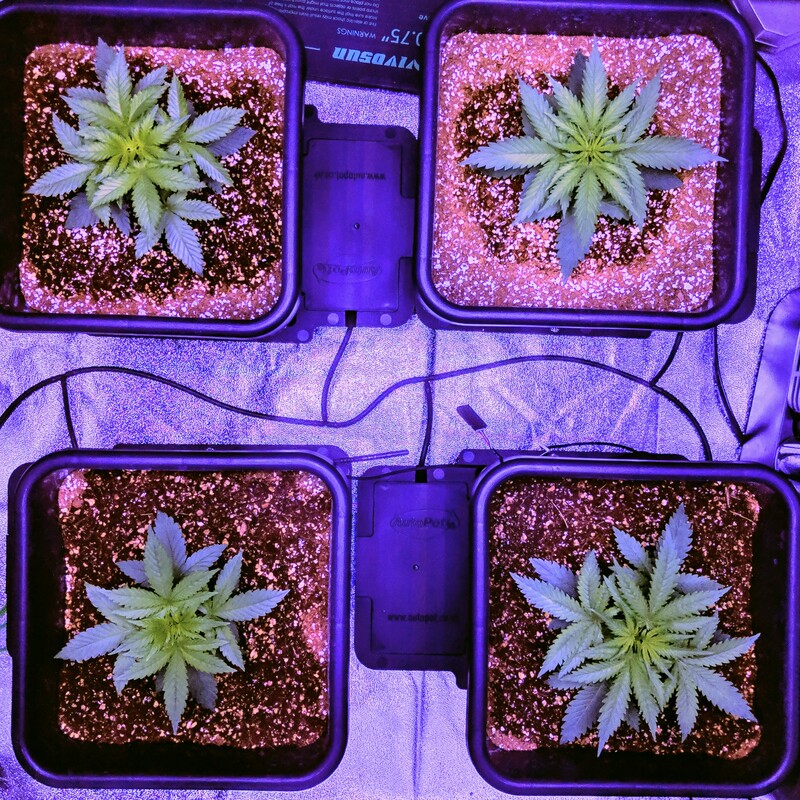 Hey so I’m new to the forum, I’m a few weeks in on these girls which broke the soil on March 15th. 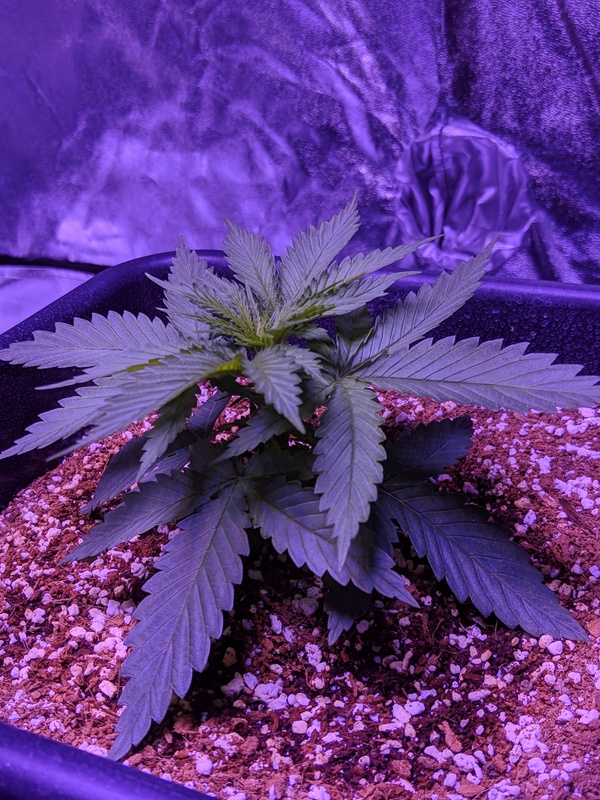 They appear very healthy but comparing to other grows they don’t seem to be stretching very much and are very compact, growing out more then up. I have to admit I am a Newbie so some input on whether I’m just getting ahead of my self or if I need to be doing something different would be awesome. The top 2 are Bruce Banner and the bottom 2 are Pineapple Express. The single picture is of one of the BB. 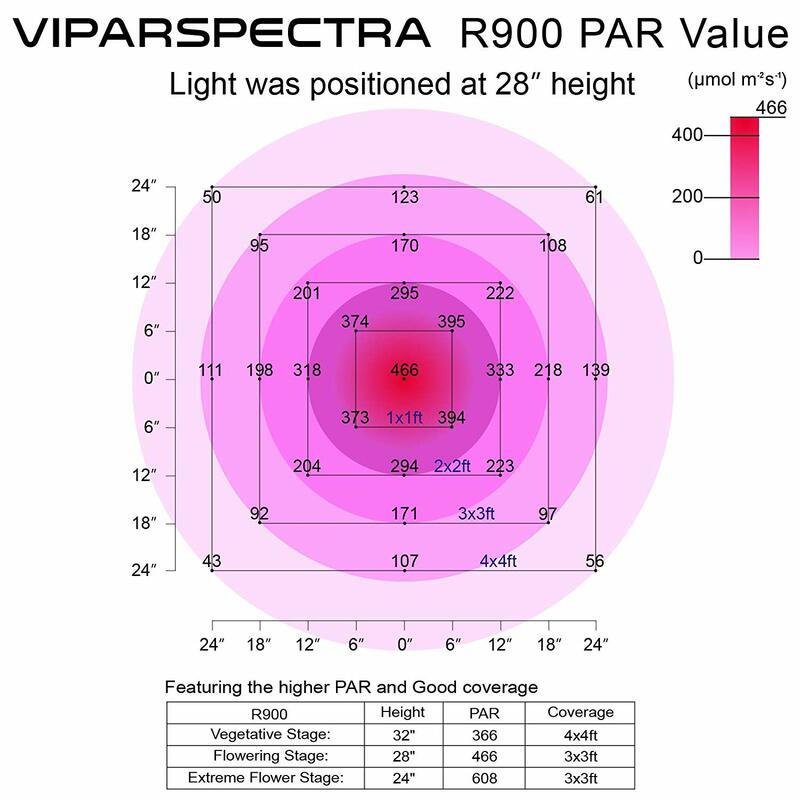 What lights are you using and how far are they from the plants? I’m running a viparspectra R900 watt. It recommends 32" during veg for a 4x4 coverage so I’ve been sticking with that. Expect your plants to double or even triple in size in the three weeks after you induce flowering by changing your lights to 12/12. 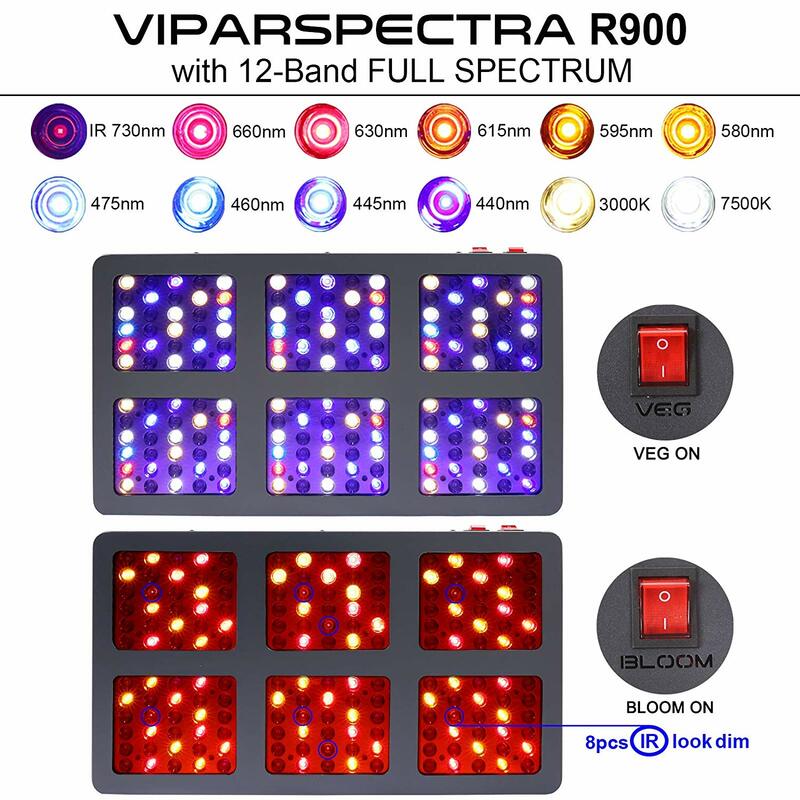 Those types of leds in the growing community are called “blurples.” They are mainly red and blue diodes. They are also highly inefficient compared to Horticulture light group, timber led, chilled led, fluence, etc. Also the 900 watt rating isnt the led fixtures true wattage that it pulls from the wall. If you have a killawatt meter and you measure the watts that thing pulls it will be probably half of 900 watts, maybe less. These lights are probably good veg lights but they do not have the power/ppf to grow fat flowers in the flowering phase. If the company you bought this from does not list the fixtures ppf or a par map, I would be skeptical of that lighting company. Also, the reason why your plant is not stretching could also be because of genetics. Those are fat leaves so im guessing theyre indica dominant genetics. Thanks guys, my light budget wasn’t what i would of wanted it to be but with the cost of my full set up was getting up there, I had to balance it out a bit among other items. I was back and forth between this light and a Mars hydro light but the reviews on this companies lights was good and the service was much better. 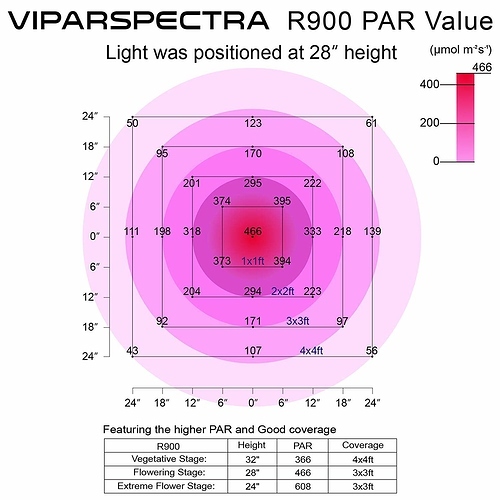 This was the PAR map I got with it. I’ve been running the 32" based on the veg but should I go 28" based off the flower? 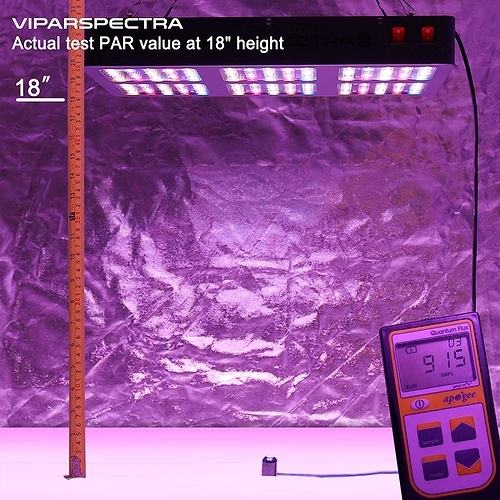 Does it state what lab did the test on that light, so we can verify if that data they have is correct? 466 umols is not good for flower. Double the umols and you will have a nice flowering light. 1200 ppfd is the highest you can go until you need to supplement co2. 600 is ideal for vegetation. Again, I would finish the grow and use what you got. I can reassure you that when you get any led using the lm301b diodes you will not be dissapointed.